We do Bathroom Remodels from A-Z. Over the years our reputation has grown largely because we've provided the best bathroom remodeling service to Omaha and its surrounding cities. We are licensed and insured and our work is 100% guaranteed. We have a 5 Star Rating on Google from our past bathroom remodel clients! f you're looking to get your bathroom looking beyond brand new contact Omaha's Best Bathroom Remodeling Contractors at Superior Home Solutions! Got a Kitchen Remodel on your mind? We at Superior Home Solutions understand what goes into making the perfect kitchen and that's why over the years we've become known as Omaha's Best Kitchen Remodeling Company. Need new cabinets? We got you. Want to go big with granite, quartz or marble kitchen countertops? We have the connections to get you the best deal possible. Call us now and let us win you over with our superior customer service and price. Have an interesting backspash idea? Or maybe you're looking to brighten your place up with some modern concepts that will only increase the value and aesthetic look of your home. That's exactly what adding a new tile backsplash or hardwood floor will do! Our tile installers are the best in all of Omaha! When it comes to tile and hardwood floor installation we at Superior Home Solutions will get you the best product and the best price. We have a 5 Star Rating on Google and Facebook for a reason. We are the # flooring contractor in all of Omaha! Veteran owned and operated, Superior Home Solutions is your one-stop shop for home renovations and home improvements. If you are looking for a high quality contractor in Omaha NE you've come to the right place. Our turn-key home renovation company specializes in bathroom renovations, full bathroom remodels and tile and hardwood floor installation. 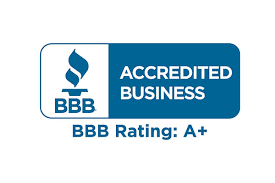 In a market full of good contractors in Omaha, we are the best and it shows in our work. Looking to upgrade your home without all of the hassle of dealing with an incompetent building contractor? Superior Home Solutions is here to help! We've been in business for over 6 years helping hundreds of families create and build their "Dream Home". Superior Home Solutions is the leader in Bathroom Renovation in Omaha Nebraska. We specialize in full-scale bathroom renovations and remodeling. Our bathroom contractors have exceeded expectations for every project since being established in 2011. Modern or traditional designs, we understand what makes a great bathroom. Because of our superior methods and ascetic designs we have never had a client that was not satisfied. That means 100% satisfaction! Did we also mention that we cost 10-15% less than other bathroom contractors? Get the best flooring installers in Omaha, Nebraska with Superior Home Solutions Flooring and Carpet Installation. Other contractors can really rack up the cost turning a simple installation into a home improvement nightmare. To get more information about your next flooring job click here! Have an idea for your new kitchen in your home? Superior Home Solutions can help with all your kitchen renovation and restoration needs and at an affordable price too! 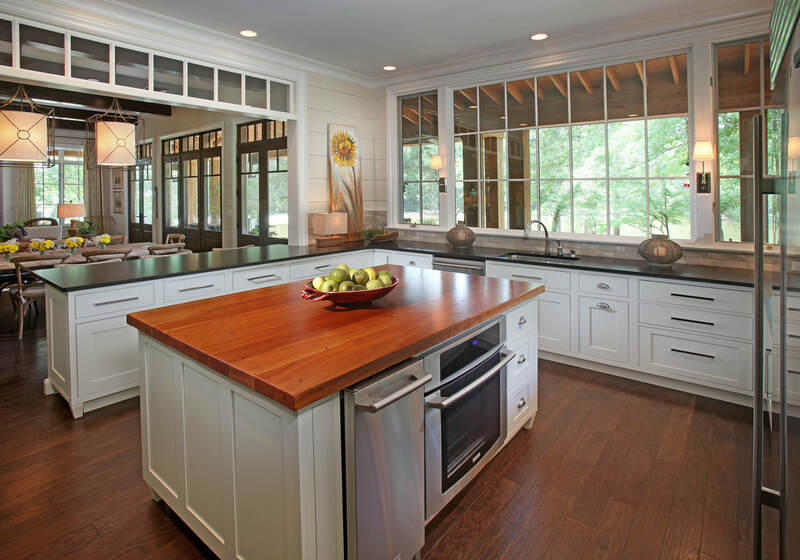 Our contractors are experienced craftsmen and can assist you with any kitchen remodel project in your home. We are your one stop shop for all of your home additions! Let us blend a stunning kitchen remodel into your home combining the best materials with the craftsmanship in all of Nebraska. To learn more about our Omaha kitchen remodeling contractors click here. "Why did I become a business owner and start Superior Home Solutions? It's simple, really. My dad always told me that if I do what I love I'll never work a day in my life and boy was he right. I learned how to do full bathroom remodels when I was less than 10 years old and as I got older, I knew home remodeling was going to be a passion of mine. I then started learning how to do roof installations, room additions, basement additions and remodeling, tile and hardwood floor installations and virtually everything else not including plumbing and electrical work. Home remodeling is my passion in life. When a client calls me I take into full consideration what they would like in their home. If you are not 100% satisfied with your remodel or addition I will personally stay and get it right so that you are. I have personally serviced hundreds of families in the Omaha and Nebraska areas with their home remodels, all of whom are completely satisfied. Give my business Superior Home Solutions a call. You'll be glad you called the best Omaha Home Remodelers around!" What can I expect to pay for my next home remodel, bathroom remodel basement addition of new floor? While every remodeling and addition job is different we strive to provide the most accurate quotes in the Omaha area. Superior Home Solutions is the leader in customer satisfaction in the State of Nebraska when it comes to remodeling contractors. Our quotes are spot on. No hidden fee's. No unexpected up charges. We produce quality work and satisfied clients year round. We also work with Pro Site Company another leading iowa concrete and excavation contractor. ​Contact us today on how we can help you! Why are we the best Hardwood and Tile installers in Omaha, Nebraska? We take pride in our work and we cost less than the other "leading home remodeling contractors"